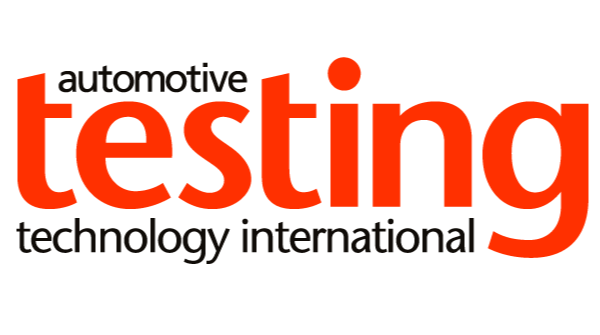 Automotive Testing Expo North America exhibitor Weiss Envirotronics will have experts on hand to discuss automotive volatile organic compound (VOC) testing. VOCs must be limited in vehicles, and understanding the product and its interaction with other vehicle components and the surrounding environment is essential to development and air safety. Environmental testing chambers play a critical role in testing of vehicle interior components and VOCs. 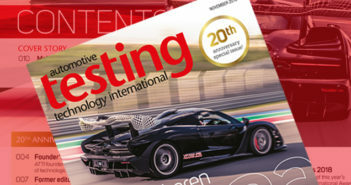 Safety requirements will need to be in place in testing vehicle interiors such as particle measurement, absorption rates, contaminations from the vicinity and venting systems. Visit Weiss Envirotronics at Booth 5003 to find out more about the company’s VOC testing systems and other pre-engineered and custom environmental test chambers including reach-in, walk-in, ESS, MAST, battery, corrosion, four-poster and SHED systems.